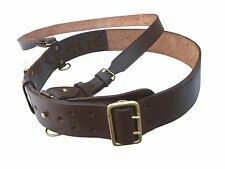 Leather 100% Belt made of Cowhide. Leather 100% Belt made of Cowhide. Leather Frog.